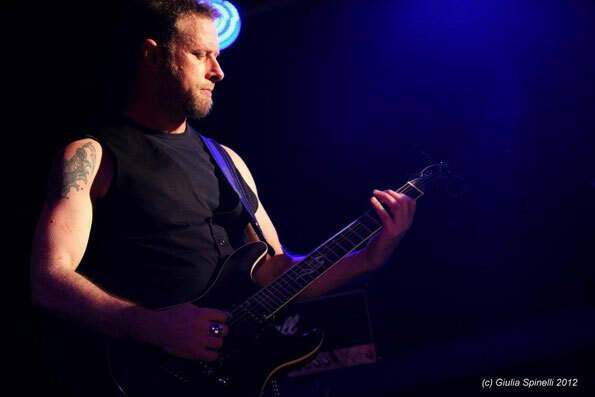 Ex-Lacuna Coil guitarist Claudio Leo passed away yesterday. Claudio played with the band from 1995-1998, and in 1999 founded gothic rock band Cayne. 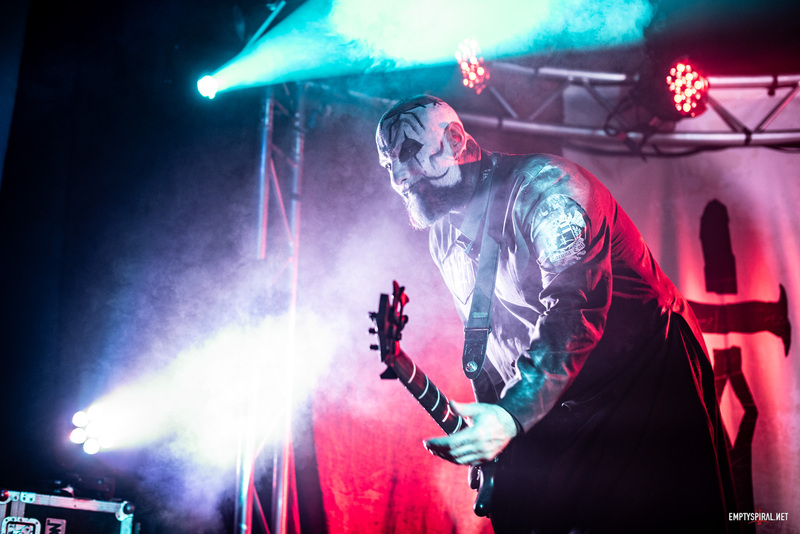 Our condolences from everyone in the Lacuna Coil Community, and our thoughts are with his family and loved ones at this time.